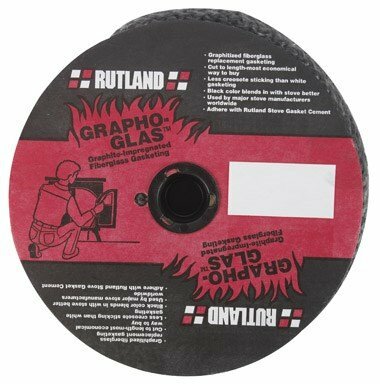 Rutland Products Grapho-Glas Gasket Spool-Rope-25, 25' x 1"
Liberty Supply Brand. Made in USA. 1000 Degree Rated. 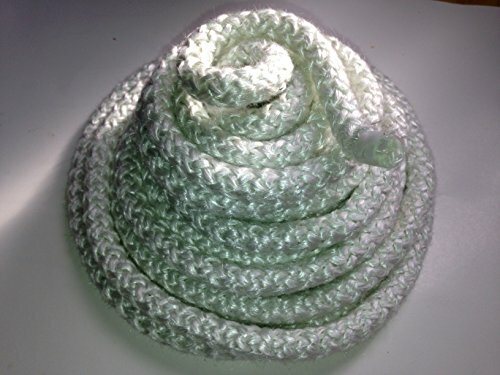 3/8" wide x 10 Ft long roll - Very strong, high density version. 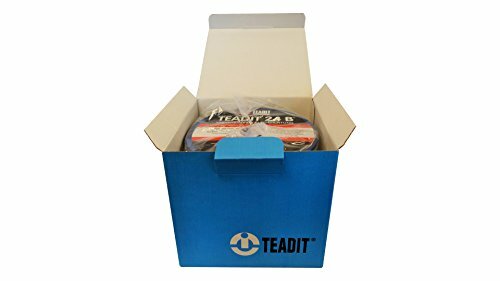 Excellent for a multitude of applications such as wood stoves, maple syrup evaporators (pan gasket), boilers, grills, BBQ, kilns, and so much more. Liberty Supply Brand. Made in USA. 1000 Degrees Rated . 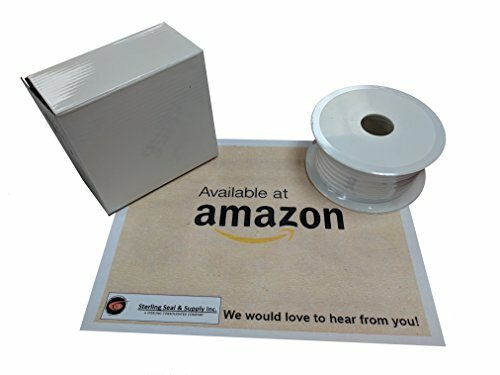 1" wide x 1/4" thick x 10 Ft long roll Self Adhesive (Pressure Sensitive Adhesive) - Very strong Excellent for a multitude of applications such as wood stoves, maple syrup evaporators (pan gasket), boilers, grills, BBQ, kilns, and so much more. Feel free to ask any questions that you may have. These graphite-impregnated gaskets resist abrasion and creosote adhesion while providing an excellent seal. 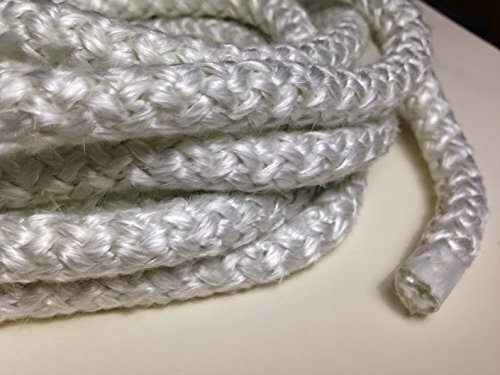 Braided to prevent unwinding and built to last, these are the recommended replacement for worn out gaskets in wood or coal burning stoves and fireplaces. 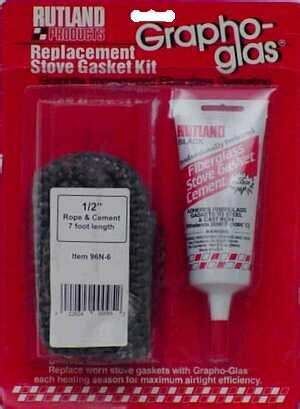 Conveniently packaged with E-Z Spread Fiberglass Stove Gasket Cement and available in different sizes. Warranty: This product will be free from defects in material and manufacture for a period of eighteen (18) months from date of manufacture. Rutland fire clay company makes no other warranties including, but not limited to, any implied warranty of merchantability or fitness for a particular purpose. User is responsible for determining whether the rutland fire clay company product is fit for a particular purpose and suitable for user's application. If this rutland fire clay company product is defective within the warranty period stated above, your exclusive remedy and rutland fire clay company's sole obligation shall be, at rutland fire clay company's option, to replace the rutland fire clay company product or refund the purchase price of the rutland fire clay company product. Ships via PRIORITY MAIL so that you get it FAST. Liberty Supply Brand. Made in USA. 1000 Degree Rated. 3/8" wide x 25 Ft long roll - Standard density Fiberglass rope just like you would find at fine retail stores. 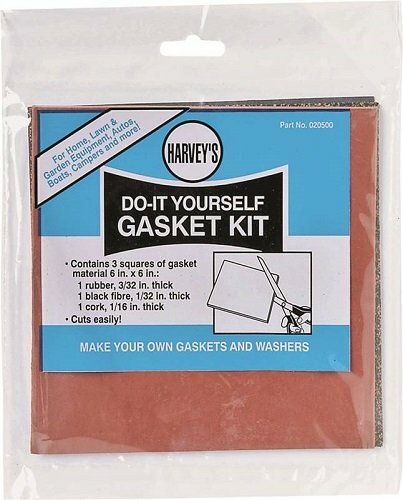 Excellent for a multitude of applications such as wood stoves, maple syrup evaporators (pan gasket), boilers, grills, BBQ, kilns, and so much more. Free upgrade to Priority Mail shipping. Includes three squares of gasket material: 1 natural red rubber 3/32" thick, 1 black fiber 1/32" thick, and 1 cork/rubber 1/16" thick. Ships via PRIORITY MAIL so that you get it FAST. Liberty Supply Brand. Made in USA. 1000 Degree Rated. 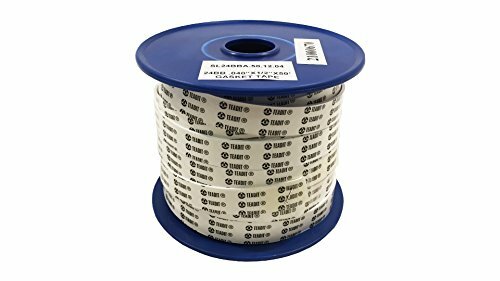 3/8" wide x 25 Ft long roll - Very strong, high density version. Excellent for a multitude of applications such as wood stoves, maple syrup evaporators (pan gasket), boilers, grills, BBQ, kilns, and so much more. Graphite impregnated gaskets resist abrasion, creosote adhesion, and temperatures up to 1000 degrees. 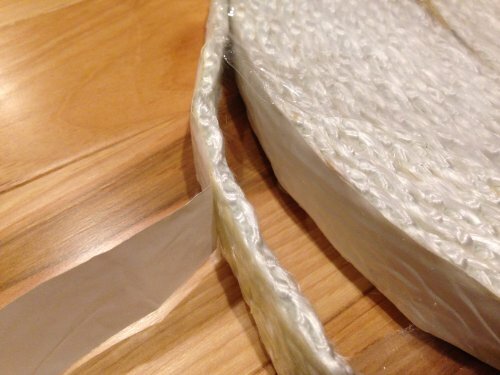 They are Braided to resist fraying. This brand is used by major stove manufacturers as well as replacements for worn out gaskets in wood and coal stoves or fireplace inserts. Grapho-glas gasket lasts longer than white gasket. For use with stoves, fireplaces and furnaces. Designed to securely seal stove window glass in stove doors & openings. Withstands temperatures up to 1000 degrees. 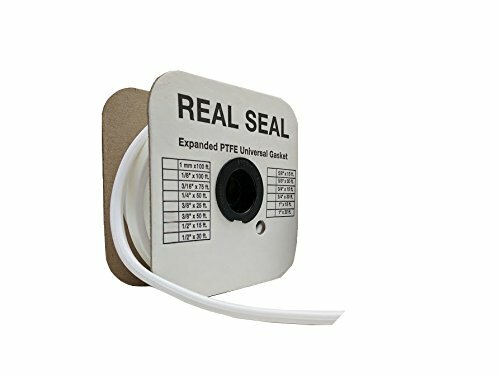 3/4" x 1/8" x 6' For use with stoves, fireplaces and furnaces Designed to securely seal stove window glass in stove doors & openings Withstands temperatures up to 1000 degrees. Withstands temperatures up to 1000 degrees. 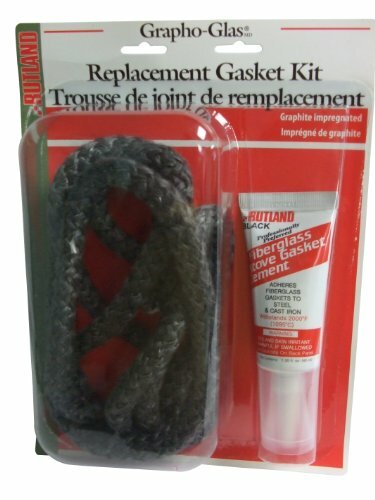 Rutland Replacement Stove Gasket Kit 7 Ft. X 1/2 " 2000 Deg. F Rope Black 3 Oz. Sold as 3 UNITS at $10.34 per unit. (1 unit = each.) 3 oz cement. 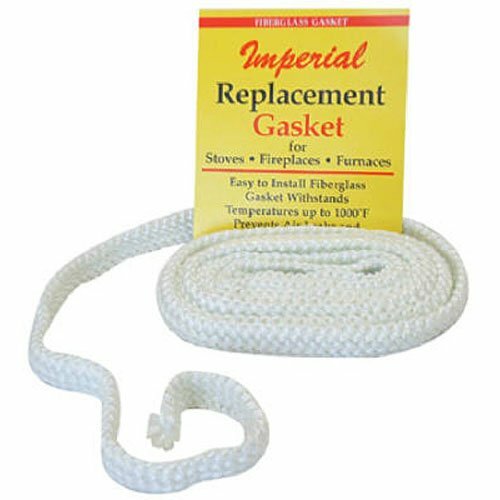 Replaces gaskets on air tight heating appliances, stoves, furnaces, stokers, fireplace insets. 2000 deg. Max. Black. Carded. 7' x 1/2" Rope Gasket . Manufacturer number: 96N-6. SKU #: 43840. Country of origin: (TBA). Distributed by Rutland Products. 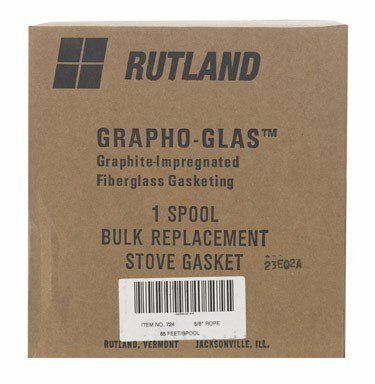 Rutland Products Grapho-Glas Gasket Spool-Rope-65, 65' x 5/8"